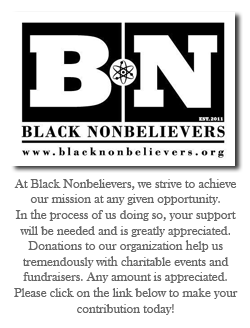 “With BN, I discovered a place with shared experiences.” | Black Nonbelievers, Inc.
Now as the organizer for Orlando BN chapter, I want to provide the same opportunity for others, and continue to build our community”. 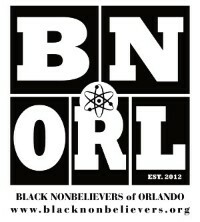 If you are in the Orlando area, or even just visiting, check our BN Orlando! They are working on building a robust and exciting community that they want you to be part of. Find more info on their events at https://www.meetup.com/BN-of-Orlando/. 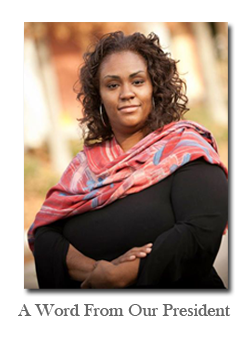 This may be your last chance for amazing speakers, great food, and so much more!